Find a list of all of Korey Ireland’s arrangements below. 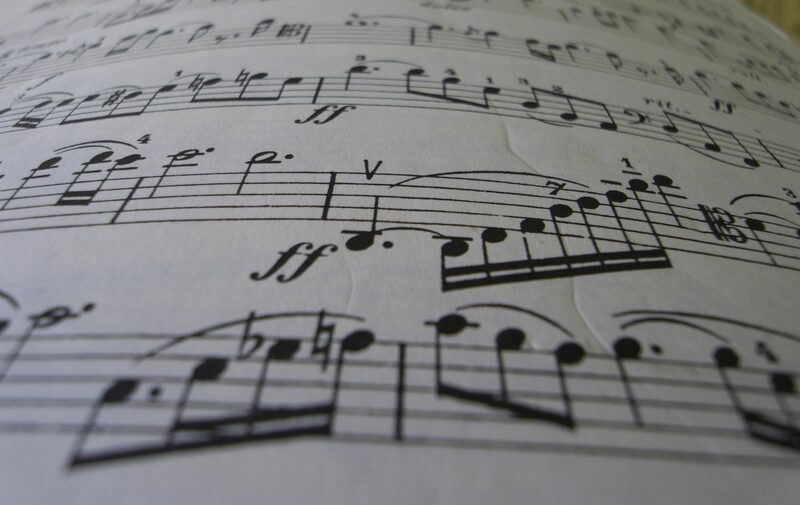 Click on a specific arrangement to donwload sheet music in pdf format. You can also find some additional “jam sheets” in the Download library. Only registered and signed-in users can download these files. If you don’t have an account yet, please register for a free account. As soon as your account is confirmed by the site administrator, you will have full download privileges.